Vitamin B12. It’s a vitamin that most of us have heard of at some point, however do we really know how important it is for our body? Unfortunately for ‘healthy eaters,’ we’re even more likely to be deficient in Vitamin B12. Vitamin B12 is an integral asset to the body as it helps make red blood cells, which carrie oxygen through the body, helps in the production of DNA, and maintains a healthy nervous system. Deficiency in B12 has been shown to show similar signs to what we would consider ‘aging‘ and most of the time it’s completely misdiagnosed. B12 deficiency can lead to depression, paranoia, delusions, memory loss, inconstinance, loss of taste and smell, numbness, tingling, difficulty walking, balance issues, anemia, a swollen or inflamed tongue, yellow skin, weakness and even fatigue. If left untreated, the deficiency can cause severe neurological problems and blood disorders. 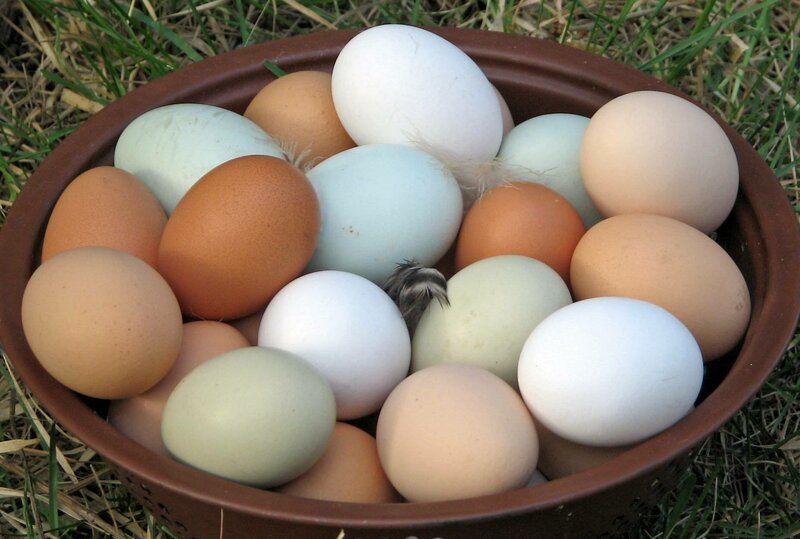 Eggs are a great source of B12 – extra points for local, grass fed, organic! I definitely applaud those of you who eat your vegetables and fruits with minimal meat (or no meat products). Being healthy is all about living a well balanced life that includes healthy eating, healthy relationships, and some sort of mind and body exercise. However, despite our best intentions, we’re thrown a monkey wrench with Vitamin B12, which can only be found in animal products including meat, eggs, and dairy. Our bodies cannot create B12 so if you’re not consuming animal products on a regular basis you may be deficient. Those with digestive issues such as Crohn’s disease may be more likely to be at risk because they are unable to absorb nutrients through their digestive track, exactly where B12 is extracted. It’s recommended that we consume 2.4 micrograms per day of B12 – that’s it! Such a small amount does amazing things! 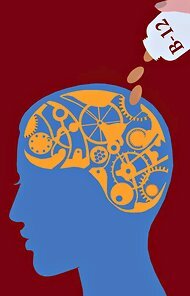 You can take a multivitamin, which usually contain 6 micrograms of B12, more than enough for anyone. If you’re a vegan, be careful to read the label as some supplements have gelatin added. 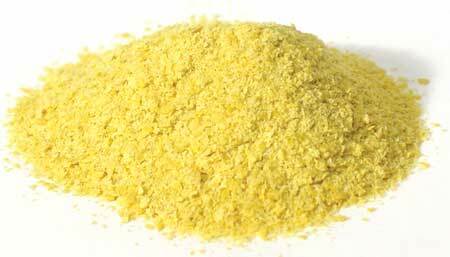 Nutritional Yeast Contains B12 and is Vegan Friendly! Vitamin B12 is essential to our body’s functions, yet the questions remains for many vegans and vegetarians: how do I add B12 to my diet without having to rely on supplements? Consider adding fortified foods such as fortified soy products, cereals, non-dairy milks, and meat replacements. My favorite addition would be fortified nutritional yeast however, in order to gain the most out of your B12, be sure to add additional fortified foods or a supplement to your diet. The body is an amazing organism that reacts to countless types of input and output. If you’re interested in your body operating at its highest level, contact me.